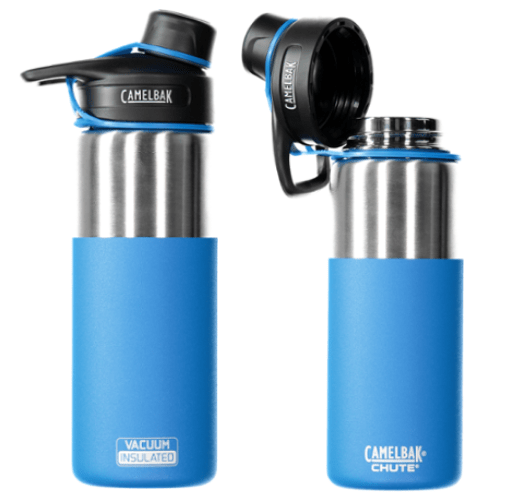 Here is a pretty nice CamelBak deal to check out. Right now REI is offering this CamelBak Chute Vacuum-Insulated Stainless Water Bottle, 20oz for $16.73! That is down from the normal price of $28, for a 40% savings.